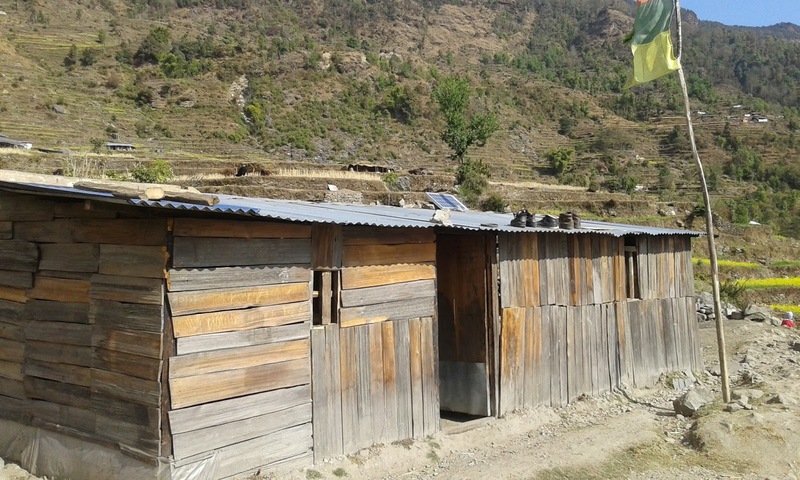 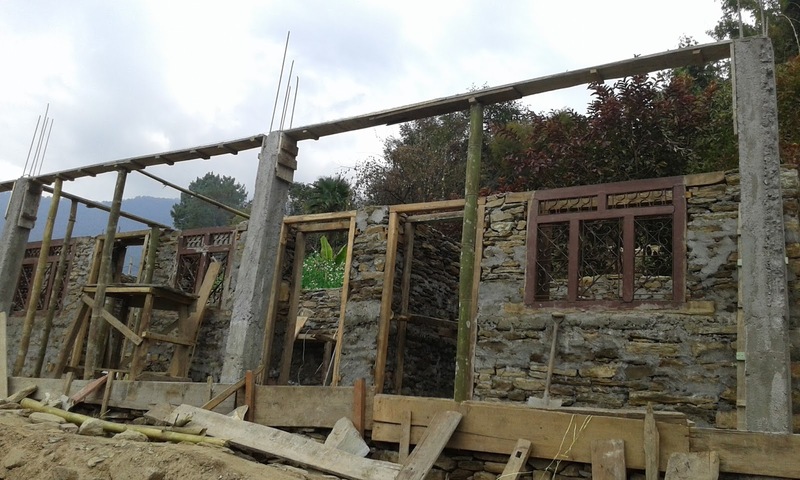 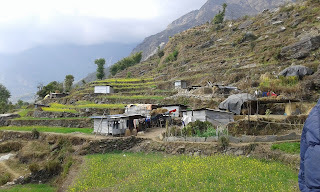 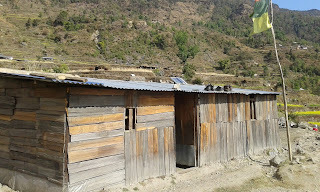 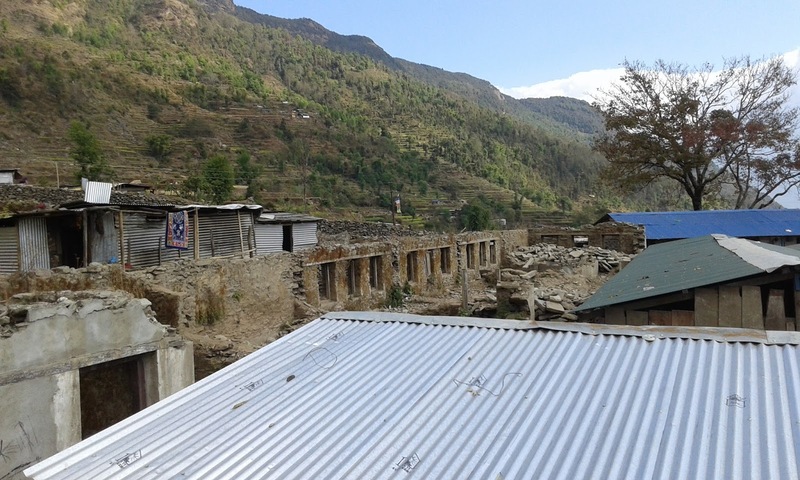 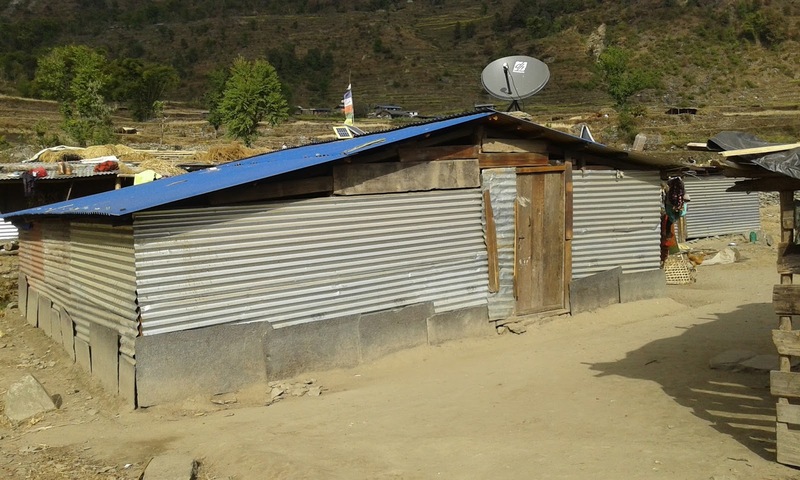 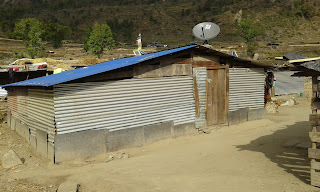 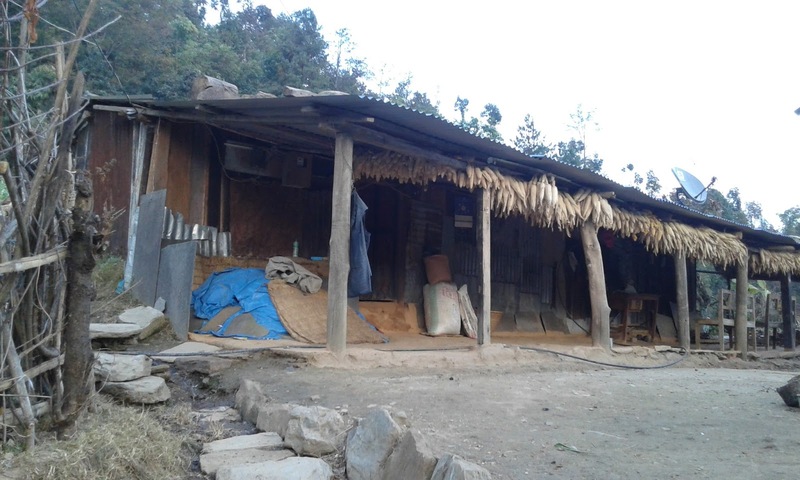 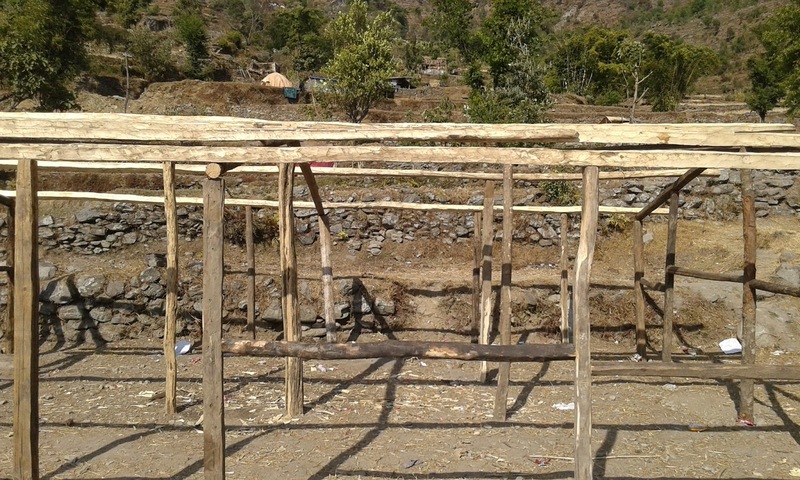 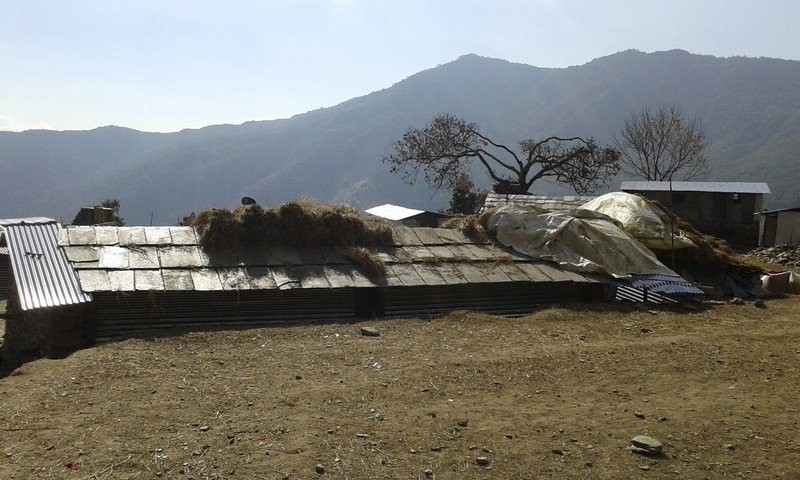 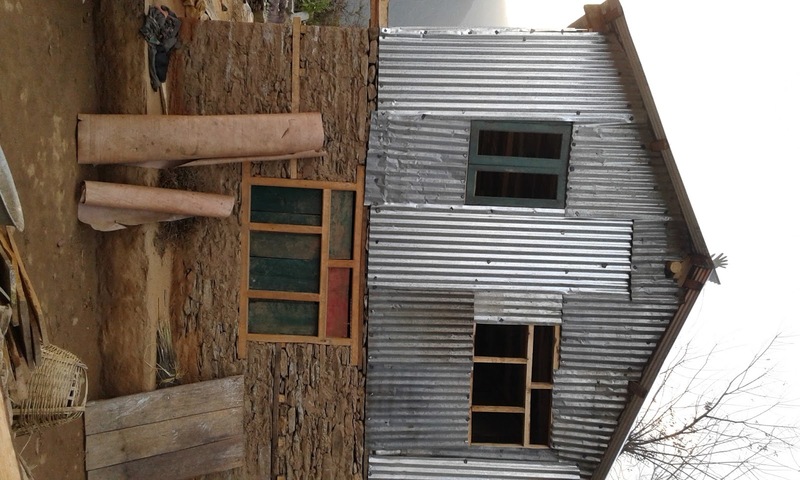 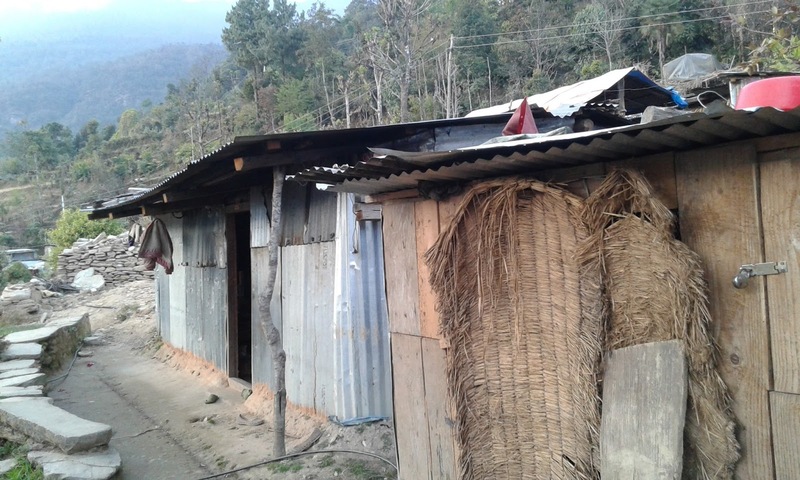 Due to 25 Apr,2015 earth quake shocks most of the Dolakha as well as other effected 14 districts people are making their shelter by tarpaulin. 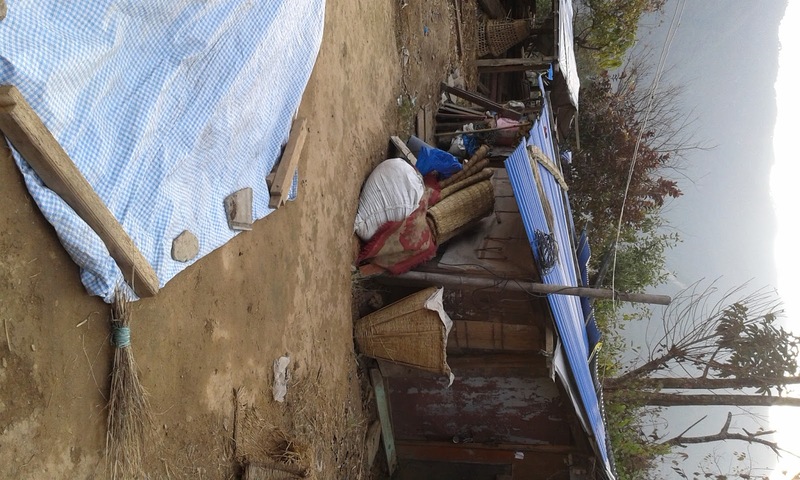 Still they are under the tarpaulin and tin jasta cottage. 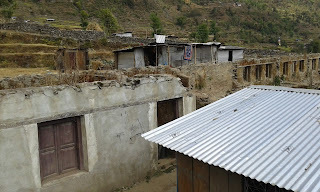 Some of they now trying to reconstruction some houses by their self . 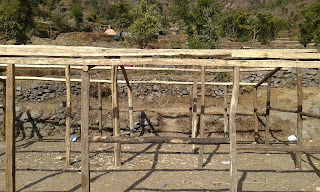 People can not access on construction materials because of Madesh demonstration. They are crossing critical time in these cold days.